Among those on the invitation list………..are you? You will have the opportunity to meet and start the business relationships that matter with numerous decision makers. All you have to do is come along to THE networking lunch at Somerset County Cricket Club on 23rd January 2013, bring your passion and enthusiasm for your business and how it benefits people, some business cards and everything else is done for you. Name badges, attendee list, 2 course served lunch with drinks and coffee all provided along with numerous decision makers. Your conversations are at the table not to the whole room – you have time to ask questions and answer questions with the other decision makers around the table. Do you want your networking to relaxed and comfortable? Would a huge variety of contacts be useful to your business? Taunton Business Network will generate opportunities for decision makers from these types of business. Butchers, bakers, candle stick makers, Telecommunications, I.T services, Food/drink businesses (producers, retailers), florists, manufacturing, logistics/courier, hire, utilities, consumer goods, restaurants, hair dressers/barbers, tailors/outfitters; landscape/gardening/horticulture, interior design, cleaning contractors domestic & commercial, building supplies, travel agents/consultants, recycling, waste disposal – to name a few! 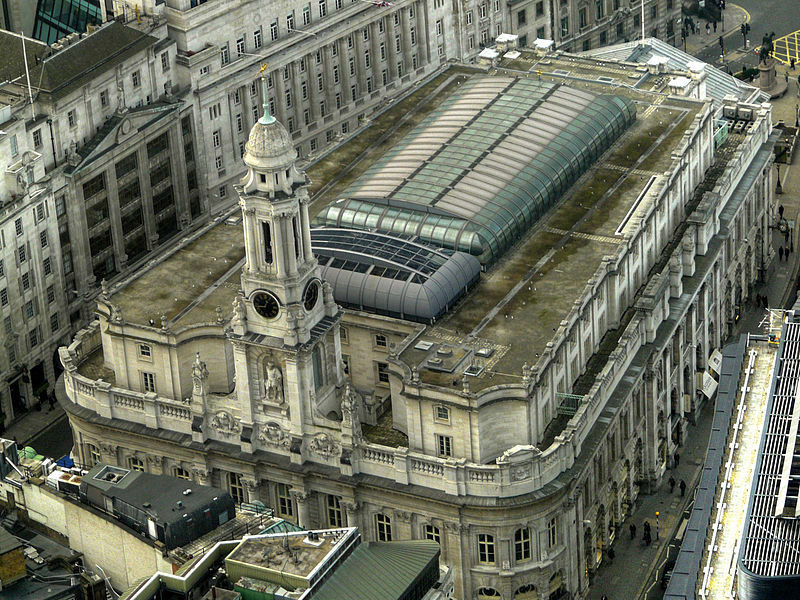 The Royal Exchange was officially opened by Queen Elizabeth I on 23 January 1571 The third Royal Exchange (first 2 destroyed by fires) building was designed by Sir William Tite and adheres to the original layout – consisting of a four-sided structure surrounding a central courtyard where merchants and tradesmen could do business. « Stig*, Skyfall stunt driver supporting Jessie May Trust – your chance to meet him!